Peterborough Automotive offers its customers the very best in hot deals through our monthly Bestbuy flyer as well as other special and ongoing promotions. 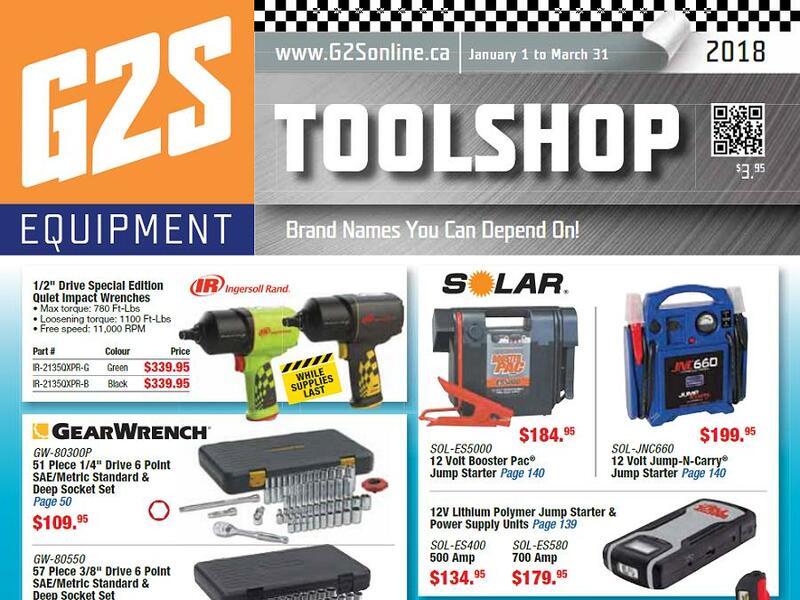 View or download the 2018 G2S Equipment Catalogue. Prices are effective January 1st to March 31st, 2018.